The making of pastels is fun, easy and surprisingly economical. It is felt by many that handmade pastels are much better quality than the extruded type typically sold to artists. One of the first pastel-works was Leonard de Vinci's “Portrait of Isabelle d'Este” in 1499. Preferably used dry, these pastels may also be diluted with water providing infinite nuances and ranges of permanent, non-fading color. An artist can achieve varying effects by further working the pastels with his or her fingers. The key to making pastels is the right balance between hardness and softness, as this will affect its ability to adhere to the paper and to be manipulated. Prepare gum by placing it in a covered glass bottle or container. Begin by pouring a small amount of alcohol (grain or denatured ethyl) to moisten the gum, then add water and shake the container. Leave this solution for 1 or 2 days. Tragacanth can't be rushed. It will not dissolve, but instead will form into a gelatinous solution. 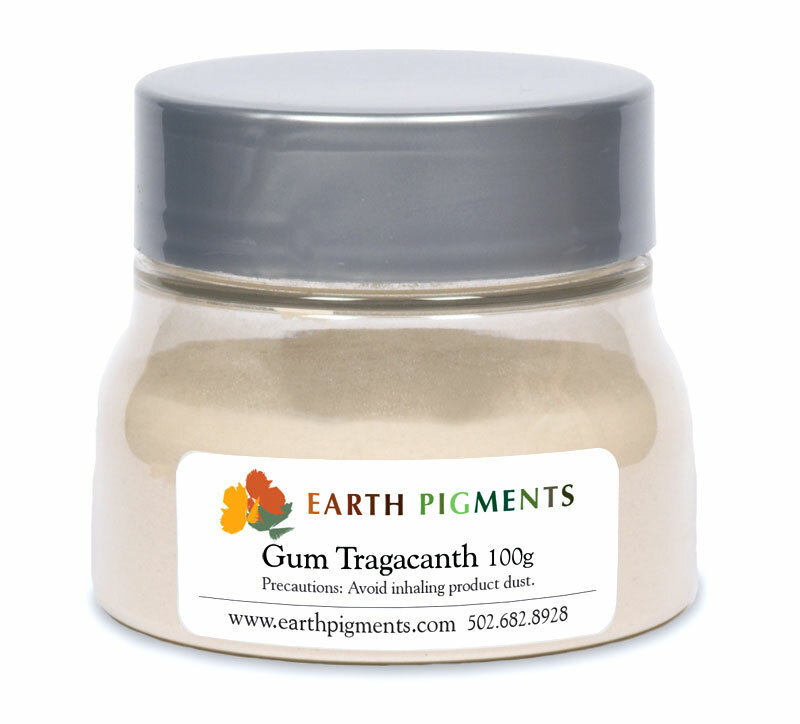 When ready to mix with your pigments, warm the tragacanth and strain it through cheesecloth. Mix the pigments with distilled water to make a paste. 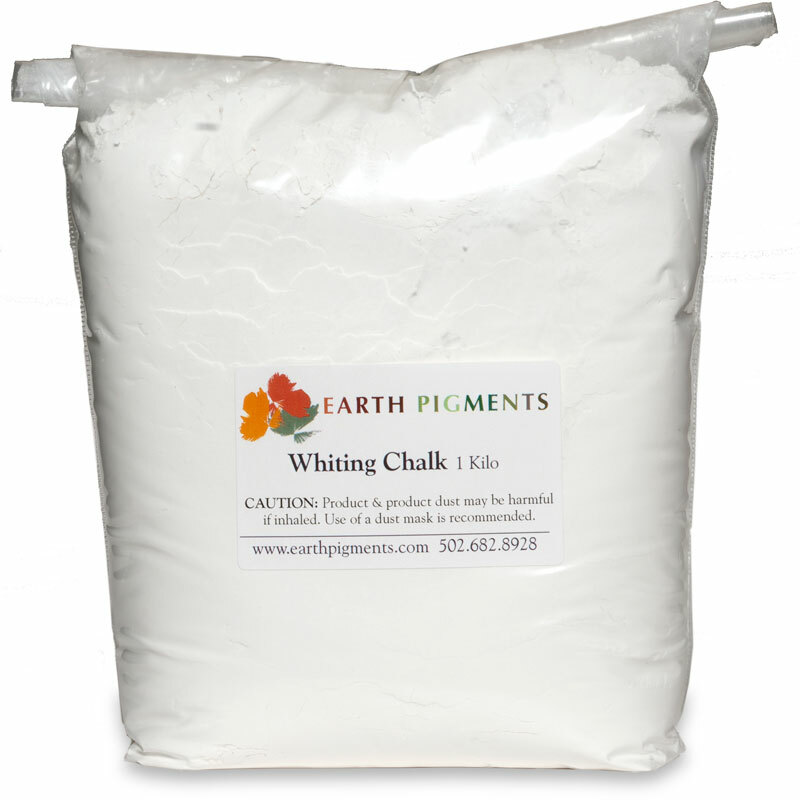 You may wish to use the pigments alone, or mix them with chalk, for example in a 1 part pigment to 2 parts Whiting Chalk ratio. Crush the pigment paste with the gum solution until smooth and evenly distributed.